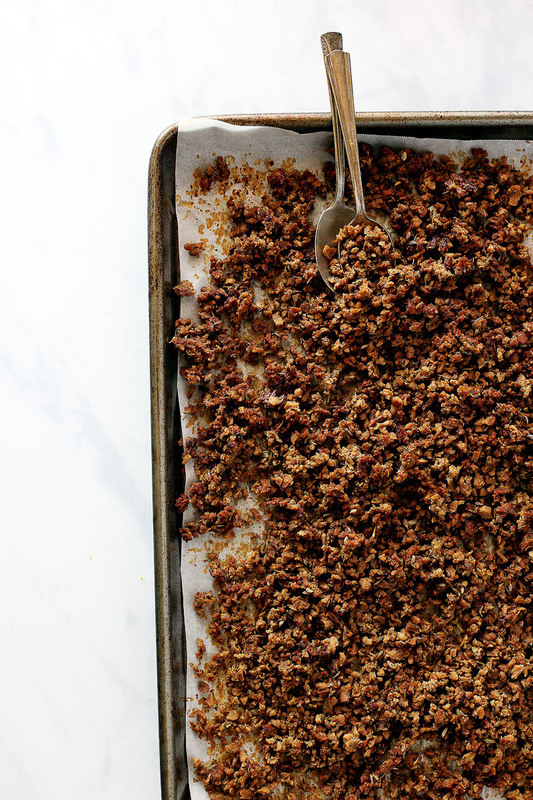 This recipe for Vegan Italian Sausage Crumbles is savory and sausage-y with spices like fennel seeds, sage, and thyme. Make this recipe to add to a number of dishes like pastas, pizzas, chilis and more. If you know anything about me, it’s that I have permanent garlic fingers and I LIKE IT. No shame. 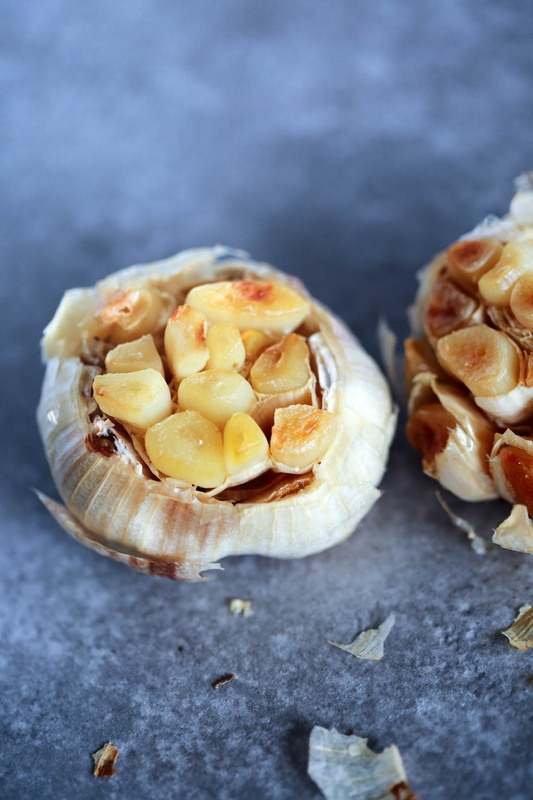 We use garlic in a lot of our recipes and I ALWAYS have a bulb or two in our produce basket. Ripping a clove off the bulb, cutting off the hardened end, and smashing it underneath my knife to release the aroma is on the top of my list for favorite things to do. Does that sound crazy? Yeah, it’s crazy. So be it. I’m Italian and garlic runs through my veins! 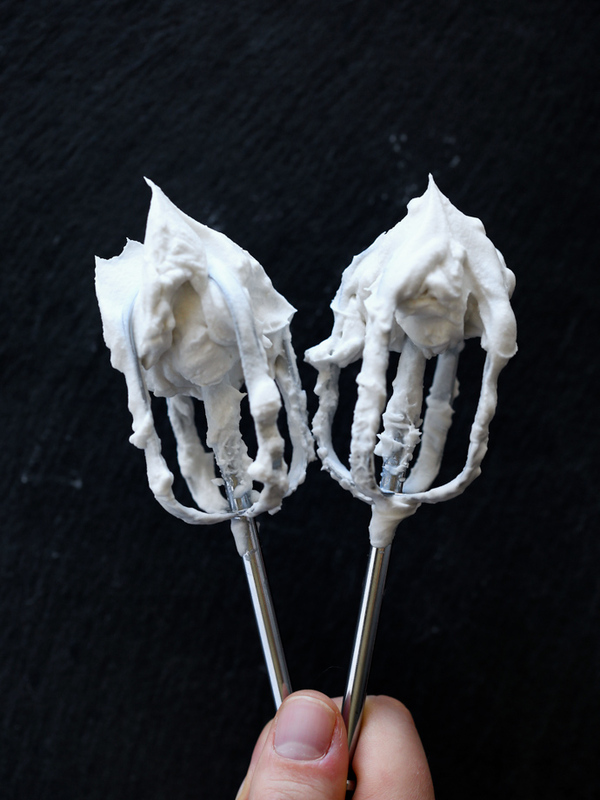 I used to be a pro at making whipped cream and, to be real, I made whipped cream A LOT. I even went out and bought a stainless steel bowl specifically to have the perfect cold bowl to make whipped cream with. Now that we eat plant-based, I NEEDED to find a dairy free alternative for this yummy treat. That’s where coconut cream comes in. It makes a similar fluffy and creamy consistency and it tastes amazing. It’s possibly the easiest recipe out there too! Just buy cans of coconut cream or full-fat coconut milk and leave them unopened in your refrigerator to harden overnight. 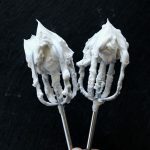 When you’re ready to make the Coconut Whipped Cream, place your hand-mixer beaters and bowl in the freezer for about 15 minutes. Once your bowl is cold, open your coconut cream cans and scoop the hard parts into the bowl, leaving the liquid at the bottom of the can behind (you can use the liquid to make smoothies so don’t throw it away just yet). Then, add some vanilla extract and powdered sugar, beating on high until fluffy! Taste and adjust powdered sugar amount to your preference. Store in refrigerator. 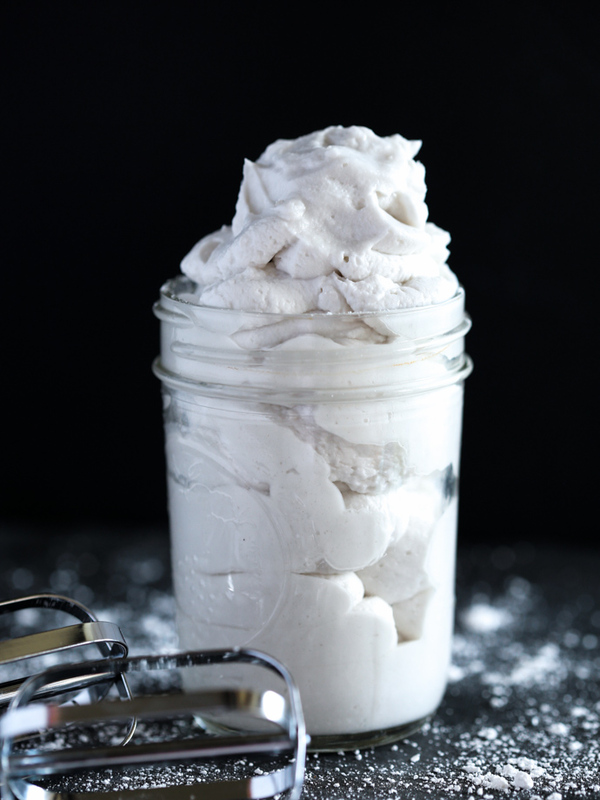 Vegan, dairy-free, creamy and fluffy whipped cream. Made with coconut cream, powdered sugar, and vanilla extract. 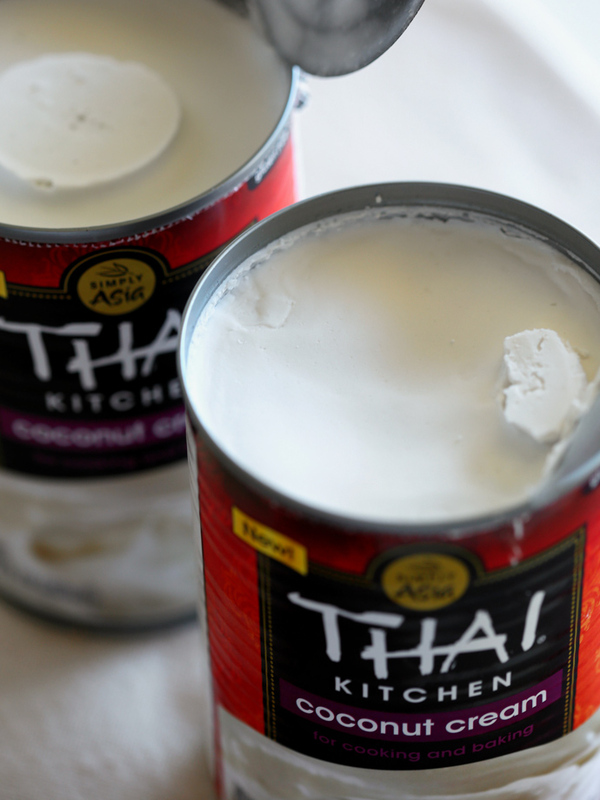 Chill coconut cream cans overnight in the refrigerator to harden. 15 minutes before making, place bowl and beaters into the freezer. 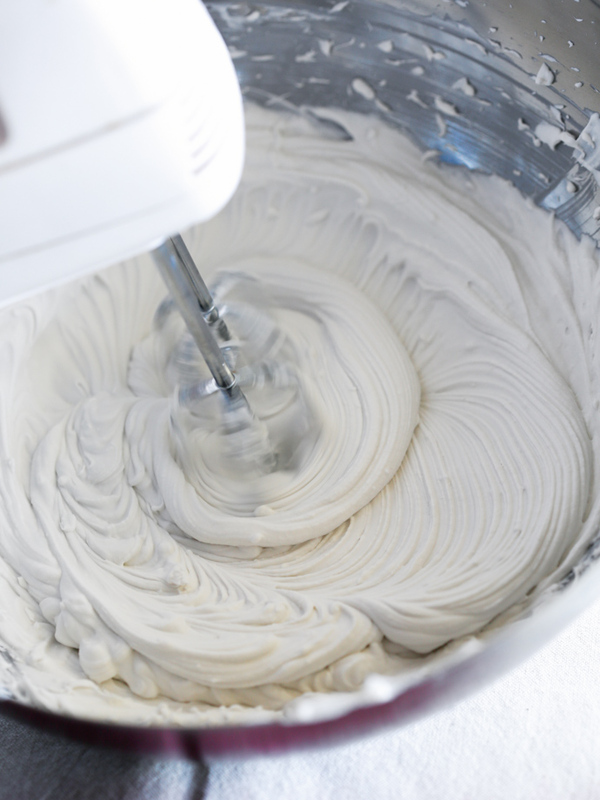 Once cold, remove bowl from the freezer, open chilled coconut cream cans, and scoop hardened coconut cream into the bowl. Make sure not to pour in any of the liquid at the bottom of the can. Add powdered sugar and vanilla extract. Beat on high with a hand-mixer for about 5-10 minutes. Taste and add more powdered sugar based on your preference. 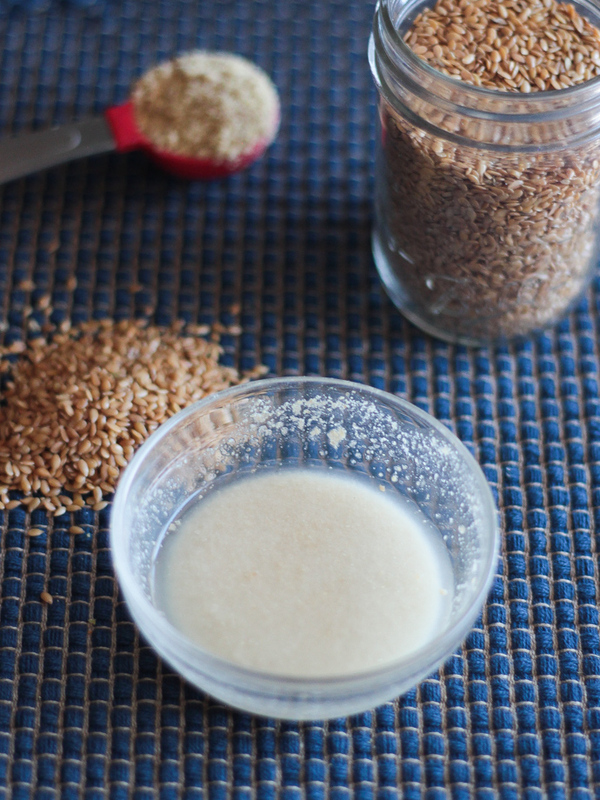 It’s easy to make a flax egg and it’s a great substitute when you need something binding in a recipe or you need an egg substitute for baking. We use flax eggs in a lot of our recipes like tempeh sliders, vegan Italian meatloaf, and vegan spaghetti & meatballs.